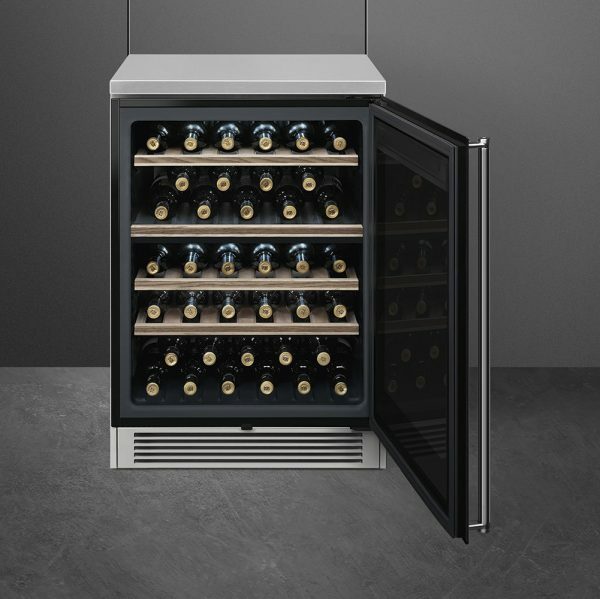 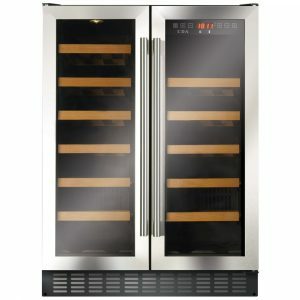 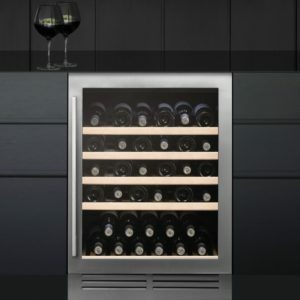 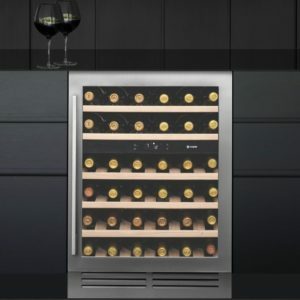 You will be able to keep your wine in great condition with this handy wine cooler from Smeg. 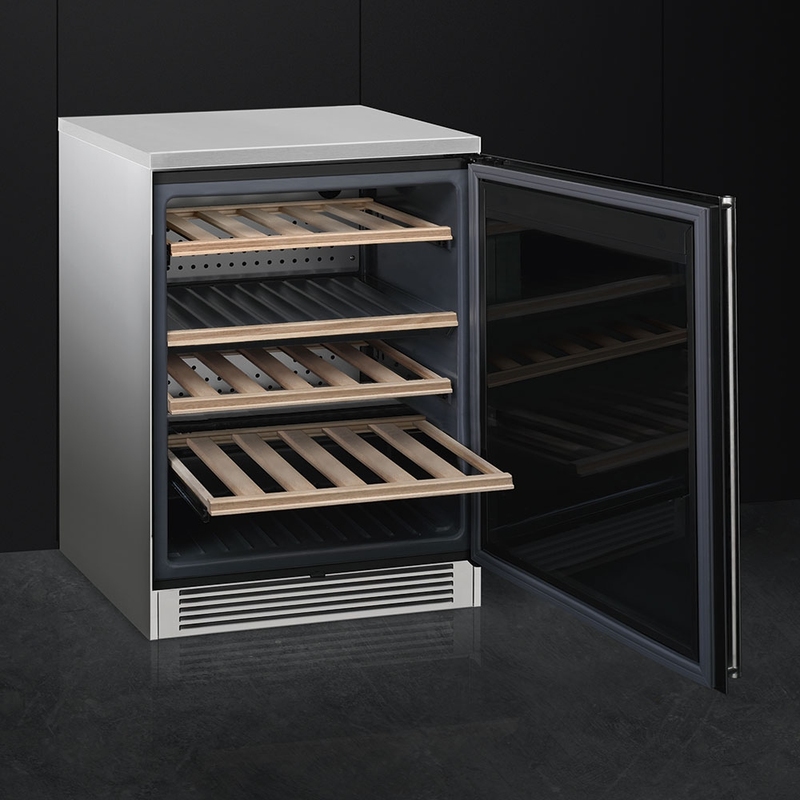 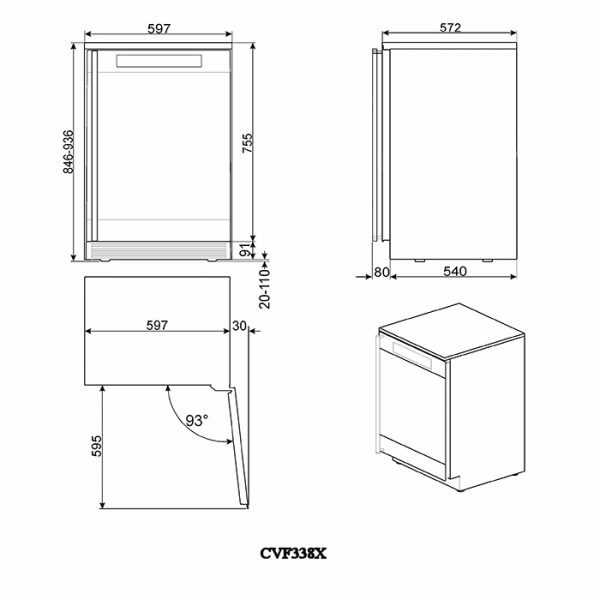 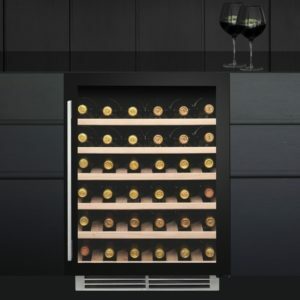 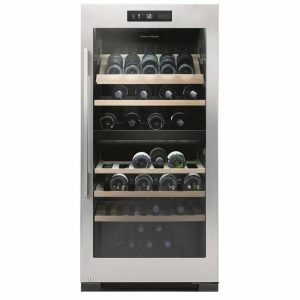 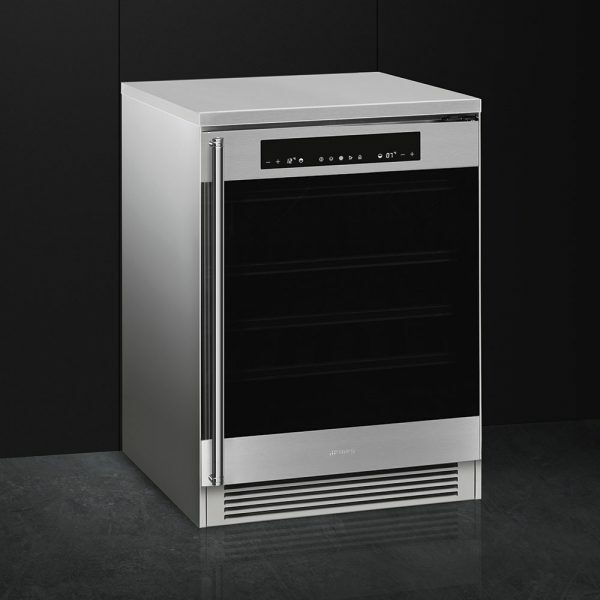 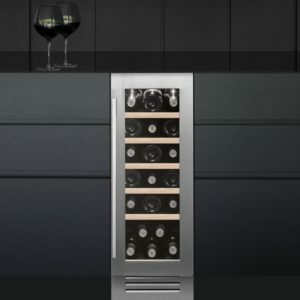 Built to be fitted under a worktop, it has 2 temperature zones and the capacity to store 38 Bordeaux bottles. 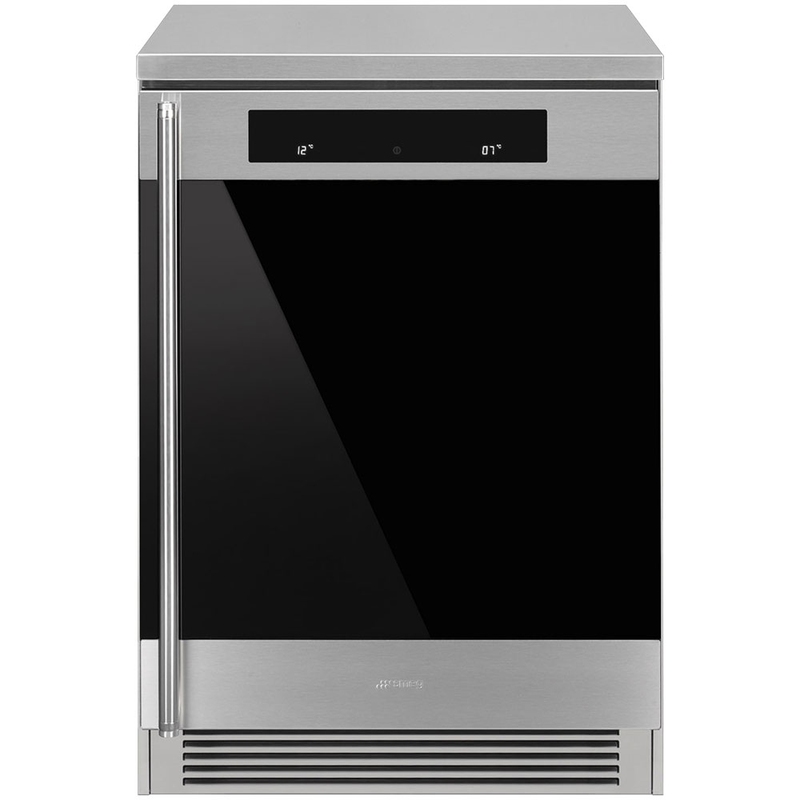 UV tinted glass and active filters keep the climate inside ideal, while the stainless steel finish adds a sleek feature to your kitchen.